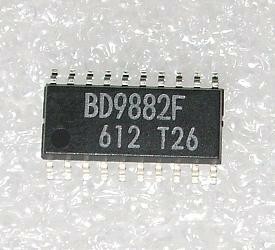 CCFL Controller, equivalent: BD9882 BD9882FV SOP20. 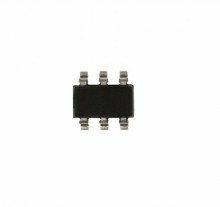 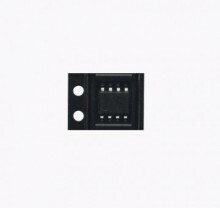 Power Factor Controller SOIC8. 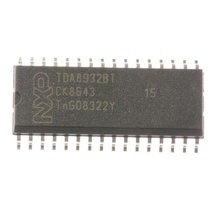 Cross Reference: 1606A 1606B NCP1606A NCP1606B NCP1606ADR2G.